Timothy now joins the little band of evangelists. But Paul has him circumcised first. What? I thought that was decided in the last chapter. Apologists are quick to explain that, although god doesn’t require circumcision, it was done for practical purposes. Timothy would have been considered an apostate (being born to a Jewish mother made him Jewish, but being uncircumcised set him apart); Paul doesn’t want any more reasons for the Jews to reject and persecute him, and traveling with an apostate would have provided one. 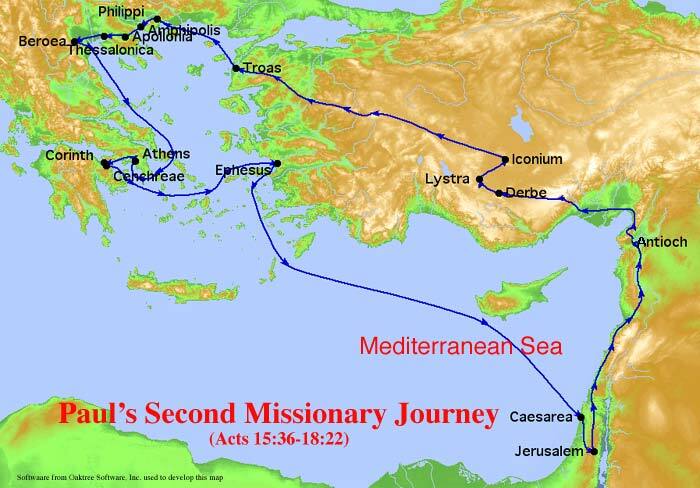 So on they go, but their plans change because the Holy Spirit won’t allow them into the province of Asia. Note that this doesn’t refer to the continent we now call Asia, but rather to Asia Minor (present day Turkey). And then in v 10 the narration suddenly changes to the first person. Did you catch that? There is no explanation given in the text, so apologists just ‘assume’ that Luke (or more correctly, the author of Acts) joins them. The rest of the chapter, the story of Paul and Silas escaping from jail, sounds like a super-hero tale; I picture it as an animated Saturday morning cartoon. Exaggerated much? 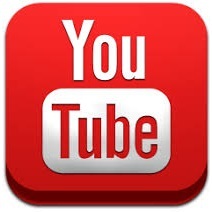 If it happened at all…. V 31 is another volley in the ‘faith vs works’ debate, siding with faith. And v 33-34 illustrate the patriarchal system perfectly; if the jailer believed and was baptized, his whole family was, too (who cares what his wife thought about it?). But a bonus point goes to Paul in v 37, for sticking it to the city officials and demanding a public apology rather than settling for a quiet release. 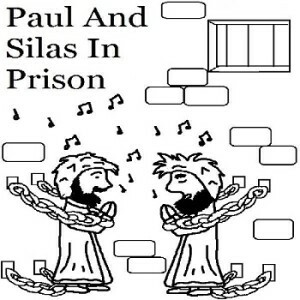 Those pesky Jews are stirring up trouble again (v 5 & 13); a lot of them just refuse to buy what Paul is selling. I never realized how much the NT targets the Jews; history begins to make sense. Paul ends up in jail again, but his friends bail him out (v 9). Seems that their mission trip is a mixed success. I found v 16-21 amusing. First, Paul accosts worshipers in the synagogue like a typical annoying evangelist. In the KJV he ‘disputed with’ the Jews, but modern versions change that to ‘reasoned with’ the Jews. Notice the different slant? Then he tackles the Greek philosophers, and they laugh him off as a ‘strange babbler’. They take him to the Areopagus to explain his views further. Areopagus is the composite form of the Greek name Areios Pagos, translated Ares Rock. 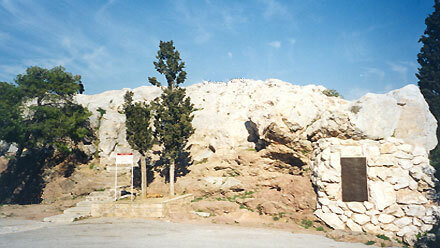 The Romans referred to this rocky hill north-west of the Acropolis in Athens as Mars Hill, after the Roman god of war. (Now I know where Mars Hill mega-church got its name.) In ancient times, the Areopagus was the site of the council of elders of the city, and the term later came to refer to the judicial council that formed the court of Greece. So v 19 means that Paul was taken to explain himself before the city’s elders/VIP’s. And speak he did – for the rest of the chapter. V 22-31 have come to be known as the “Areopagus Sermon”. He starts out by telling the people (in the KJV) that they are too ‘superstitious’ – hahaha! My modern translations (NLT and NIV) change this to ‘very religious’ – which carries a significantly different tone. As for the rest of the sermon, as far as I’m concerned, it’s content is ‘Religious BS 101’. And some of Paul’s audience must have agreed with me, as v 32 makes it clear that they mocked him. But there’s a sucker born every minute – a few new recruits signed up.